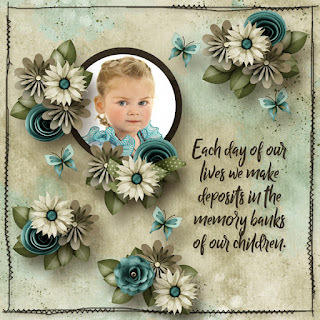 Used template1 from June Grab Bag by Miss Mel. Here are the links to the stores. The whole collection is on sale with 25% off for a few days only. 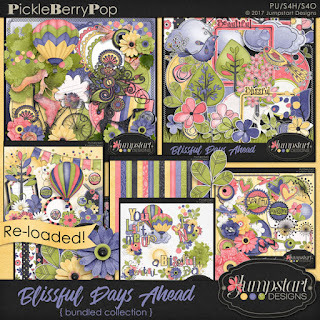 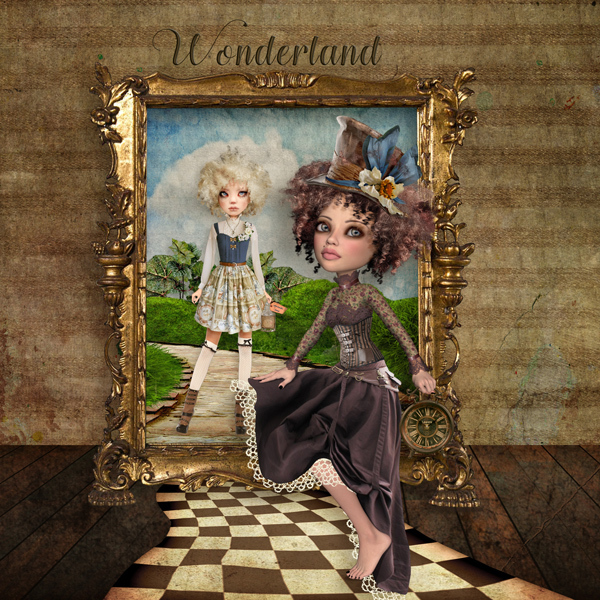 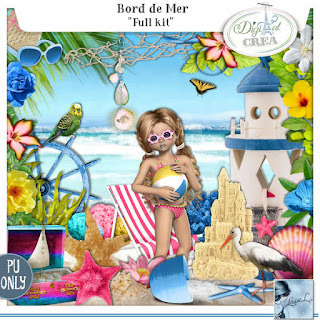 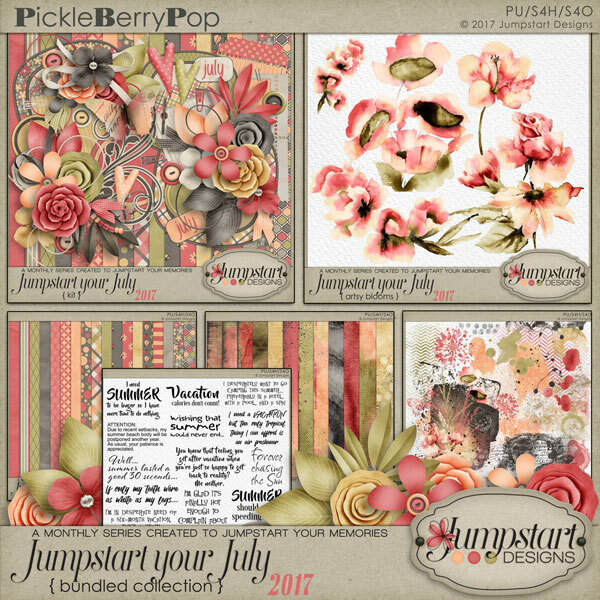 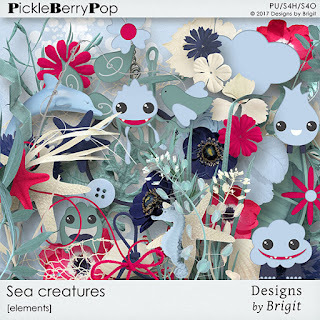 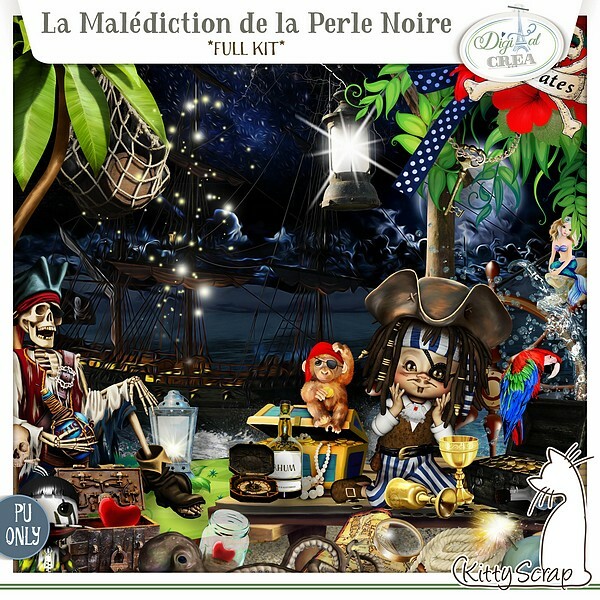 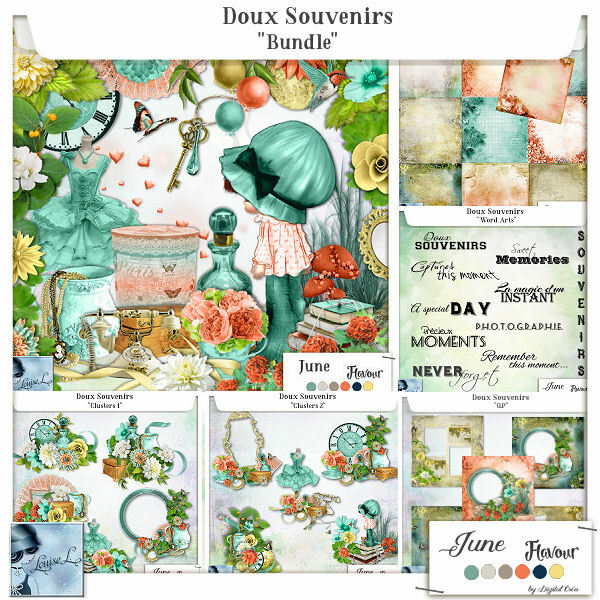 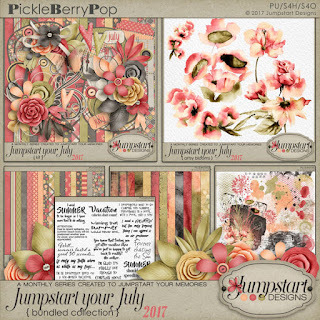 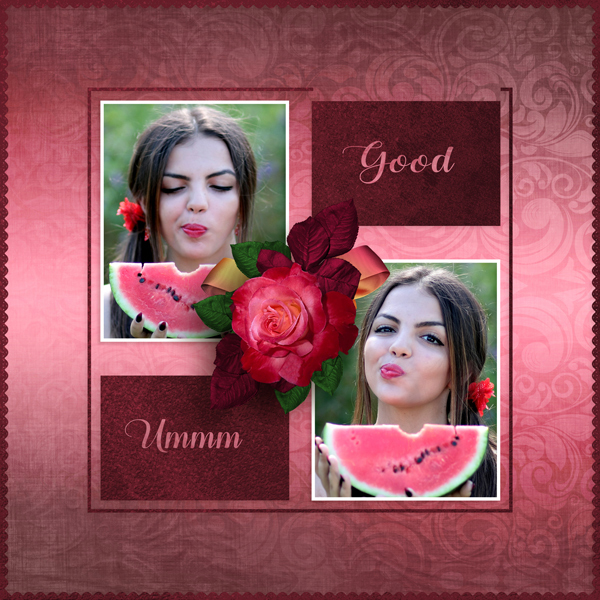 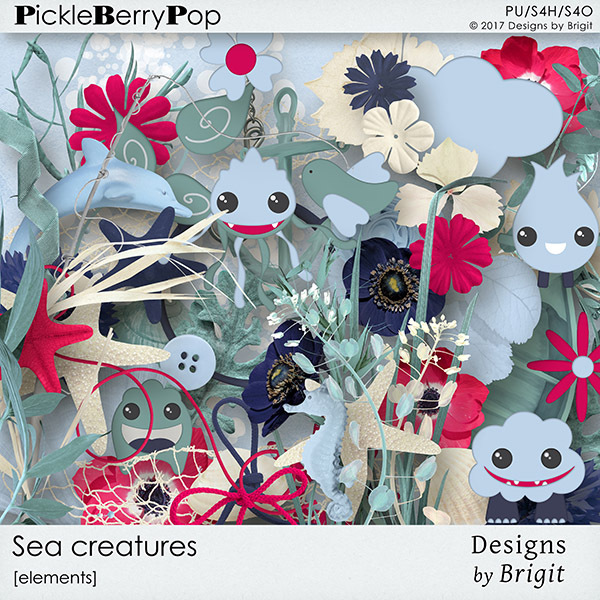 Used Au Pay de Roses by Desclics and Bijou 7-Cassis Framboises by Desclics and photo by Pixaby. Revised template by Eudora Designs. 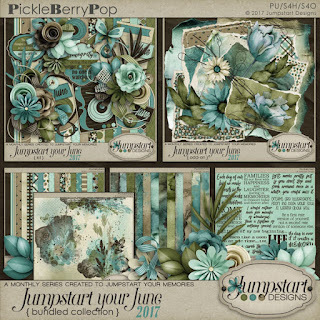 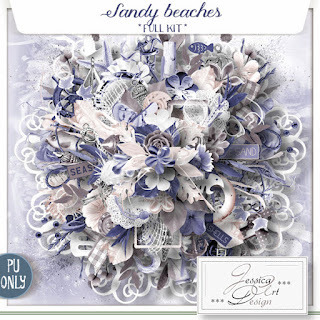 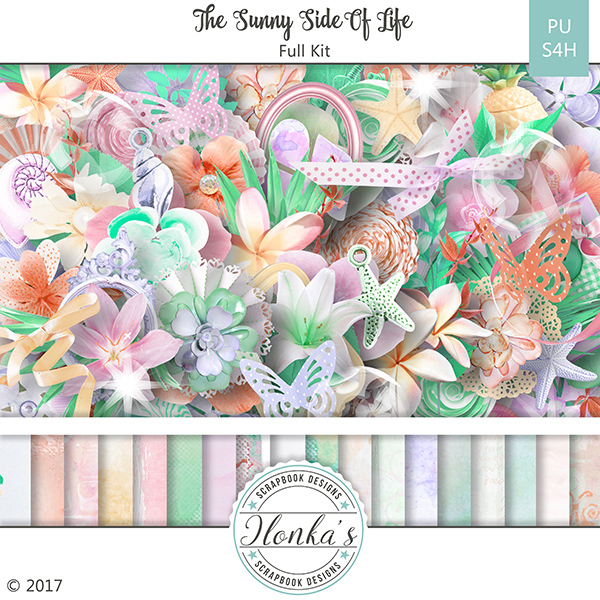 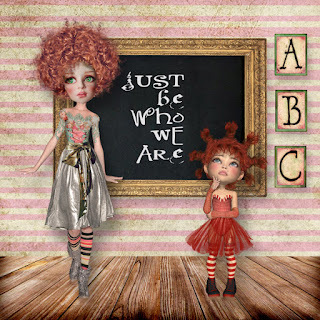 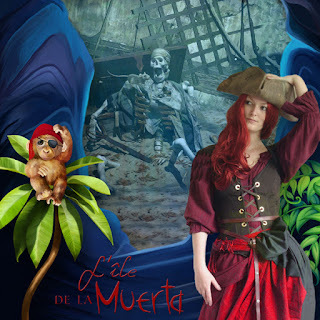 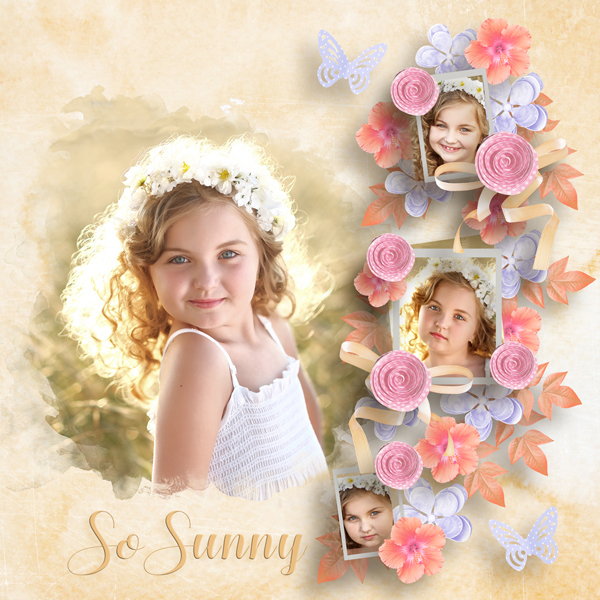 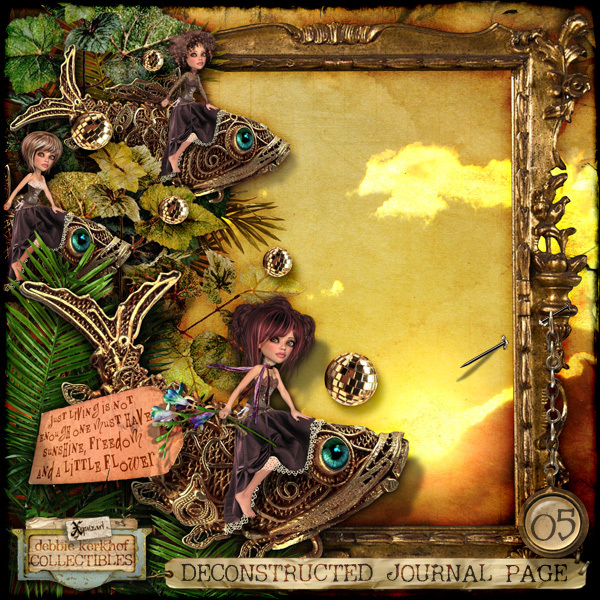 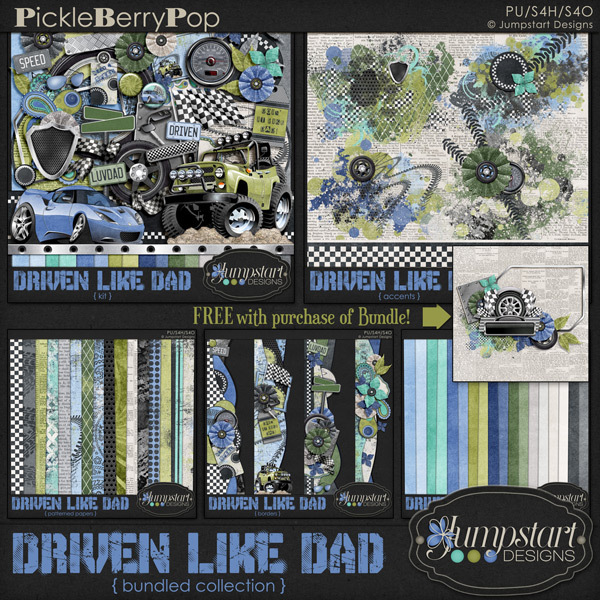 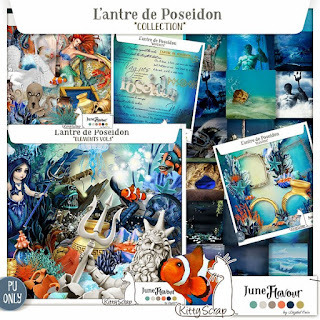 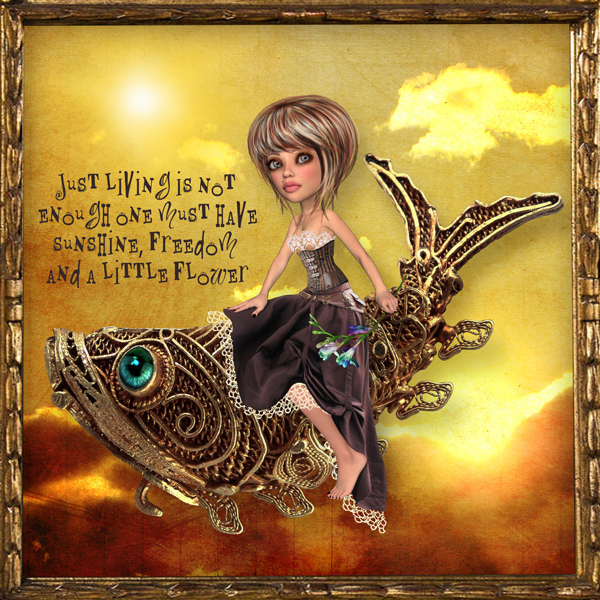 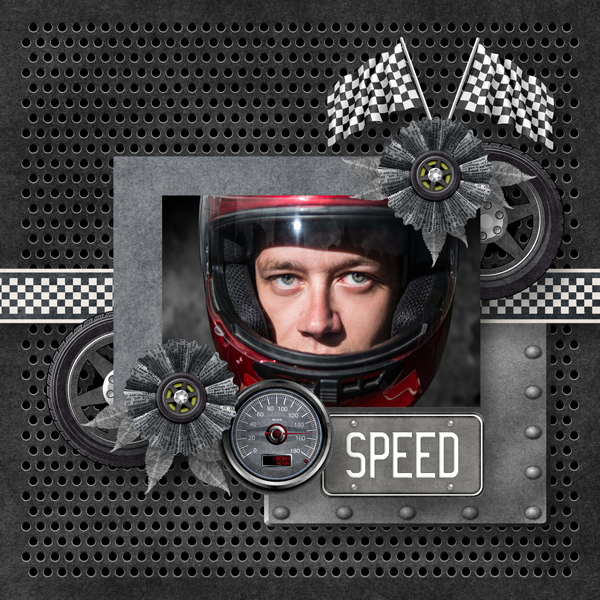 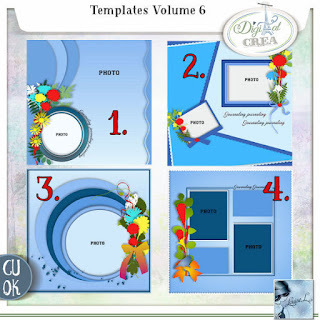 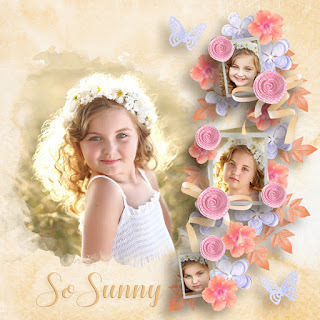 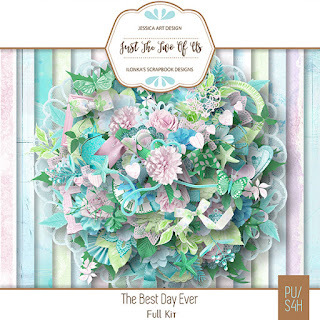 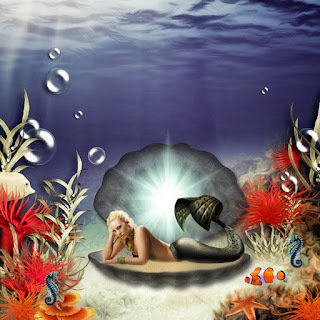 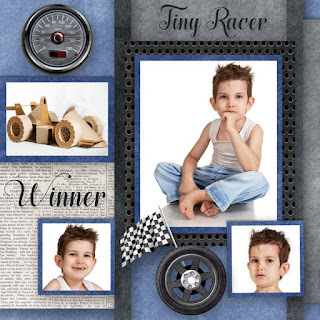 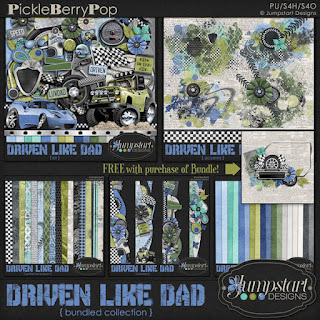 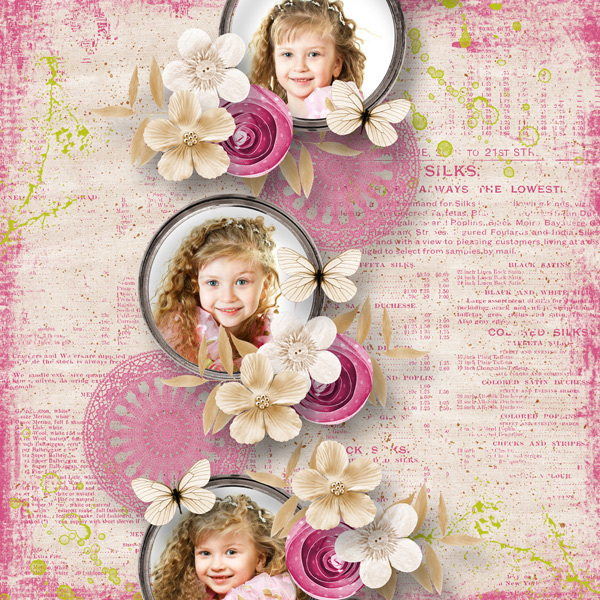 Template 5 by Kreen Designs. 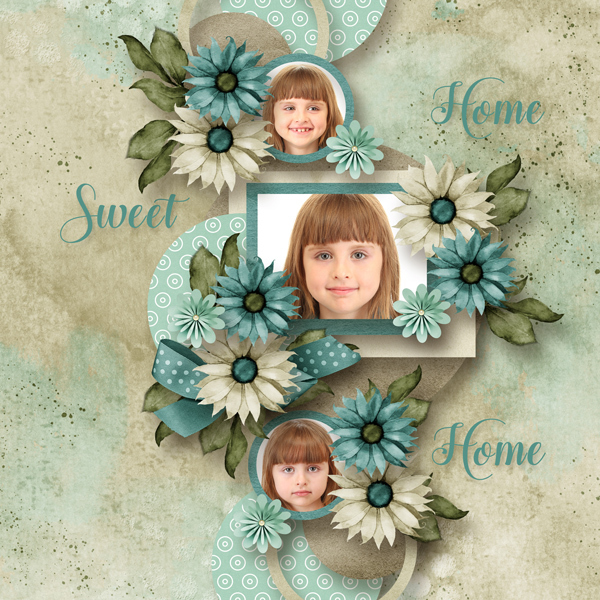 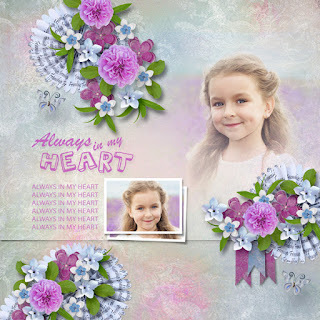 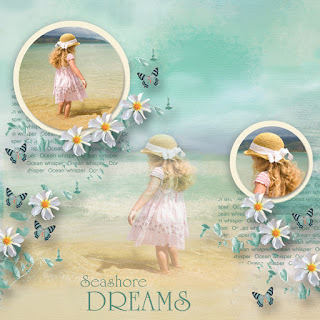 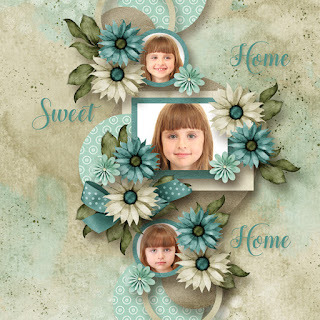 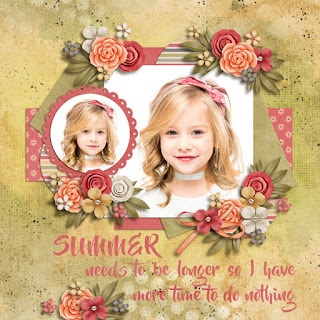 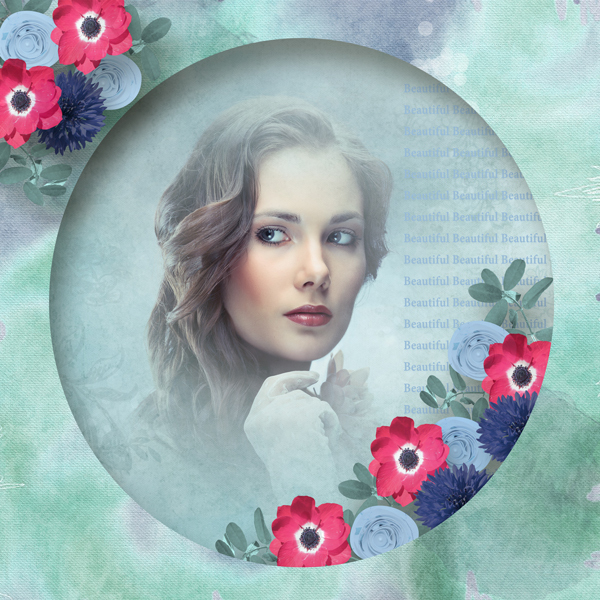 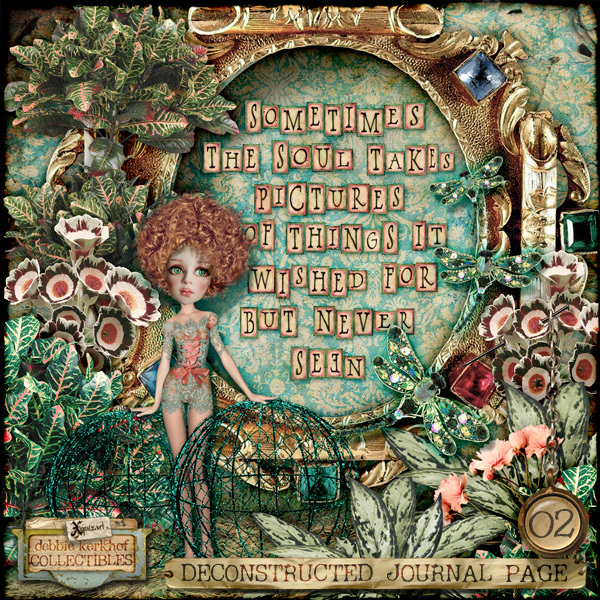 Used template by Heartstrings Scrap Art called Making Memories 9.